Heart disease is the leading cause of death in the United States for both men and women, and it impacts people of all ethnicities and ages. Anyone, including children,. Want to make healthy changes this year? While some people have medical dietary restrictions and should stick with their doctor’s plan, we acknowledge the importance of trying to “eat. CCA (Community Care Ambulance) is currently hiring for several Paramedic and EMT positions. We have openings throughout northeastern Ohio in Ashtabula, Akron, Cleveland, Middlefield and Oakwood Village. We are. Community Care Ambulance provides multi-tiered medical transportation services for Northeastern Ohio. We’re proud to provide the highest quality healthcare services to the communities we serve. This level of service. 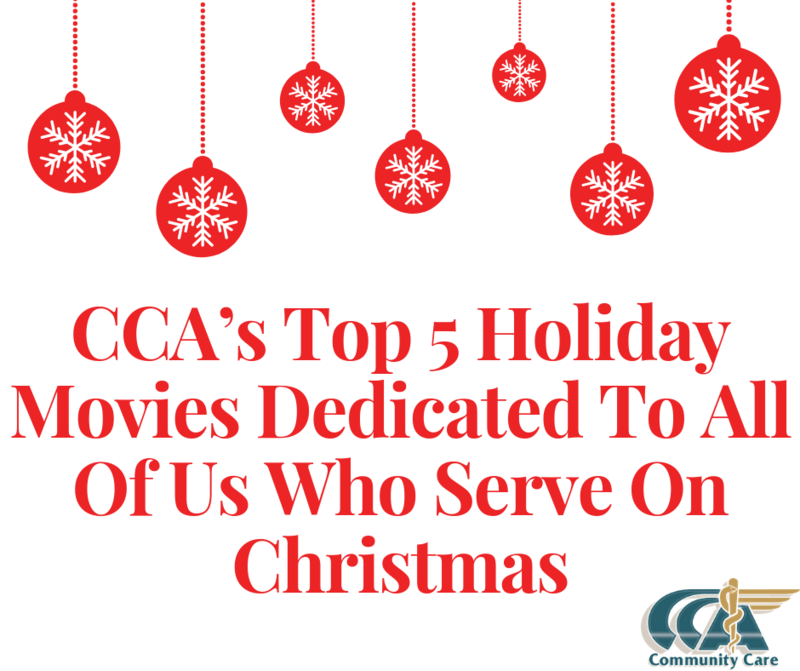 All of us at Community Care Ambulance chose our holiday movies based on all of the men and women who serve in a capacity that involves putting their lives. 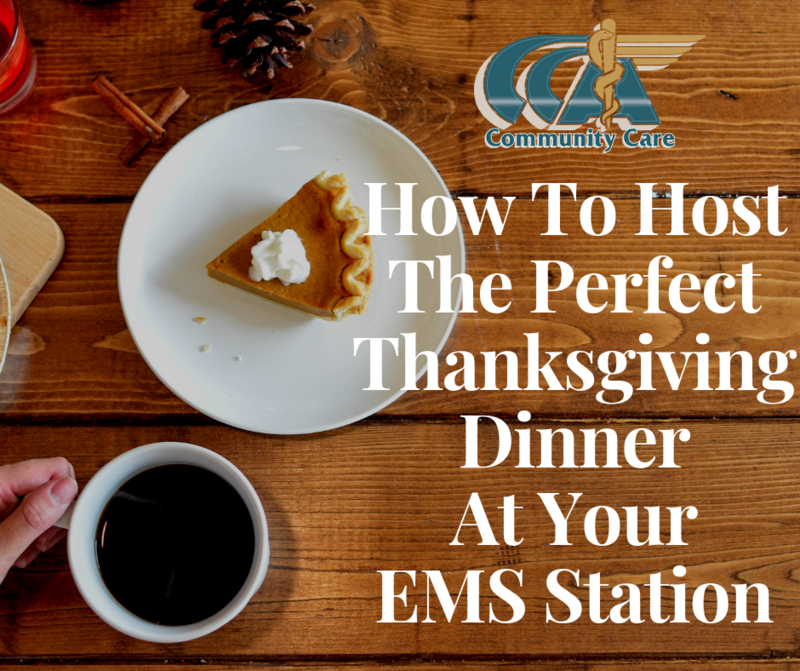 Thanksgiving every year away from home and family can be difficult for people in the emergency medical services’ profession. At Community Care Ambulance, we have a few ideas on.